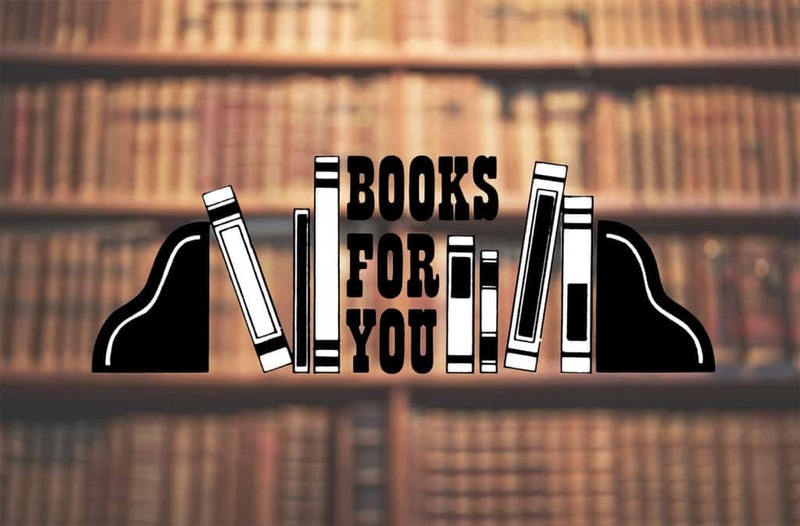 Books For You has been open in the same location for over 28 years, and we’re proud to be a part of the local neighborhood. We started with about 9,000 books as a paperback exchange store, and have grown over the years to about 3 times the space and 8 times the books, with both paperbacks and hardcovers. Our emphasis is still readership fiction, but we have a great selection of Colorado and western history books, lots of vintage books, a good military section, plus art, crafts, new age, religions, and lots more. We are located in the Cheyenne Center at 1737 South 8th Street, Colorado Springs, Colorado, 80905. We are a bricks-and-mortar bookstore, with over 50,000 books in stock. Only a small fraction of them are online, so please use the offline search and we will get back to you as quickly as possible.